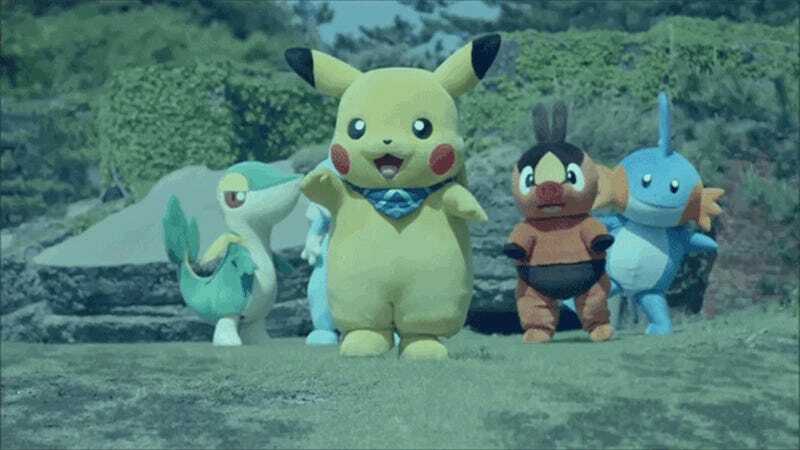 A live-action Pokémon movie? Really? Nintendo refuses to hand over the rights to its franchises for decades after the Super Mario Bros. movie disaster, and now that its ready to get back in the game folks are talking about this? Time is a flat circle.